Fan-favorite Animer jailbreak tweak produced and developed by HASHBANG Productions is now released for iOS 7. Animer7 iOS 7 jailbreak tweak lets you customize animations for alerts, notification banner, and multitasking app switcher. Relevant read: iOS 7 Jailbreak Dock Tweak – How to Add an Extra App on your iPad or iPhone’s Dock! 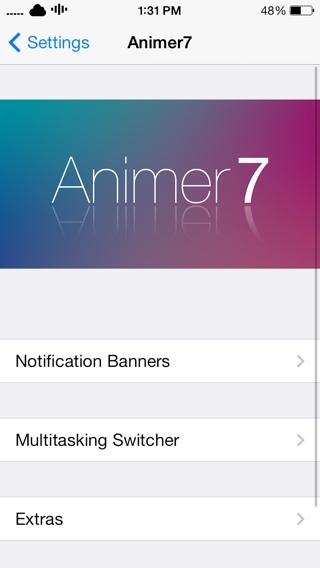 Animer7 iOS 7 App Switcher jailbreak tweak helps you customize various animations such as banner notifications and app switcher. 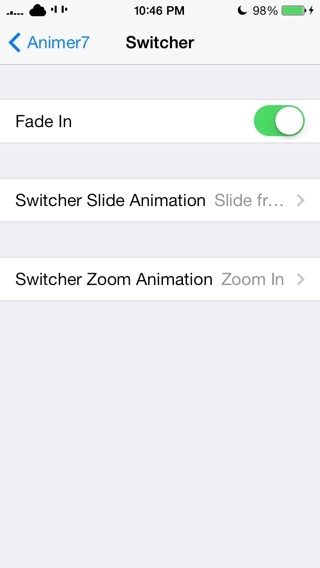 Go to Settings > Animer > Notification Banners > and tweak the slide and other animation settings. Animer7 for iOS 7 will let you slide banner notifications from left, right or top and bottom. 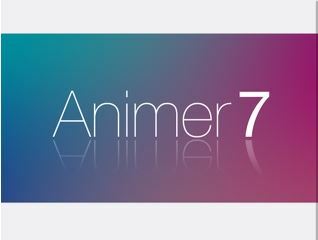 Animer7 also lets to set the Zoom Animation and Fade Animation for the banner notifications. Set the animation style for when notification is dismissed; before making any changes, use the Show Test Banner to see how would banner notifications look after animation style changes. Apart from banner notifications, this iOS 7 App Switcher jailbreak tweak will let you tweak the multitasking App Switcher too. Enable animation zoom, or change slide animations to slide from top or the bottom. You can also enable fade in animations for the multitasking App Switcher. Once setting the changes in Settings app, double hit the Home button to be able to see the changes. Available for $1.99 on Cydia, Animer7 iOS 7 App Switcher jailbreak tweak also lets you hide the Control Center separators and Newsstand app.